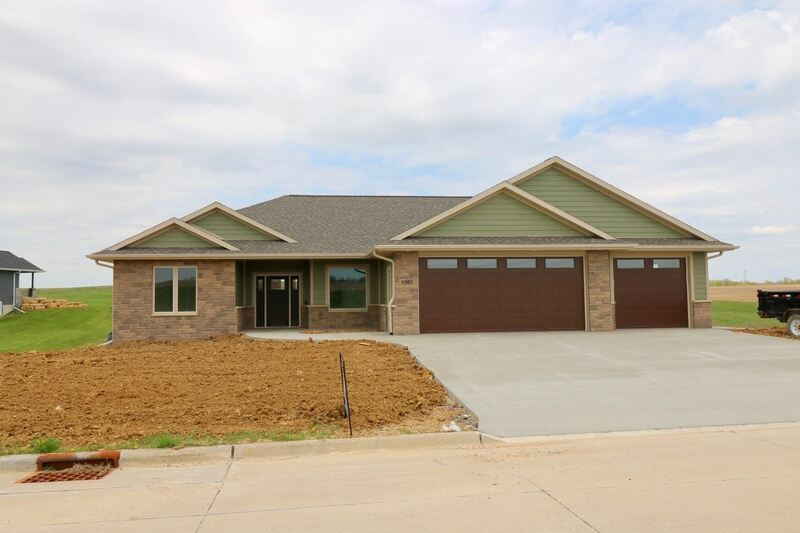 New Nadermann Development Parade home home just completed in Clay Ridge. 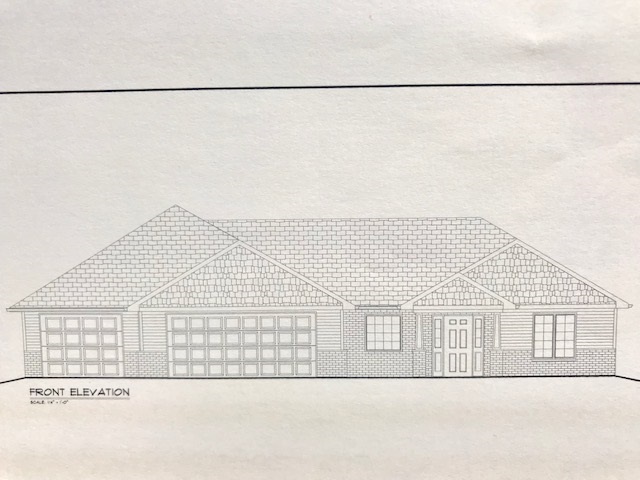 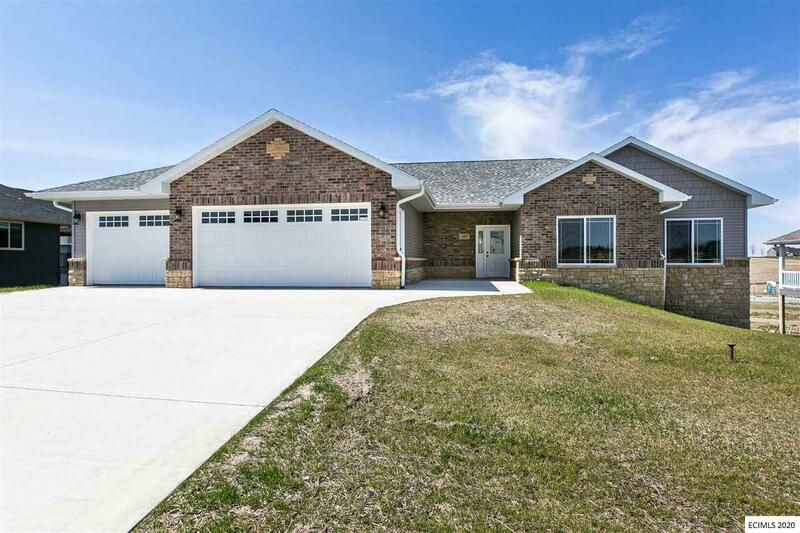 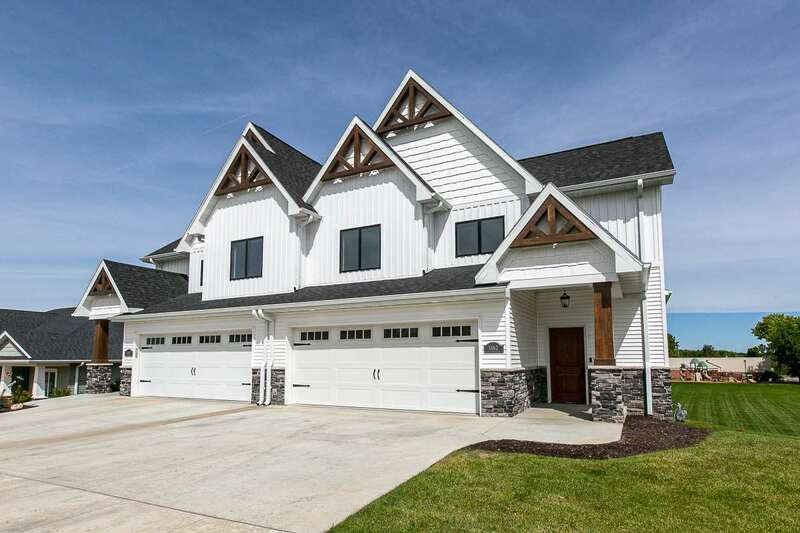 This home is an awesome new rear walkout split bedroom design with 3 bedrooms, 2 1/2 baths and 3 car garage. 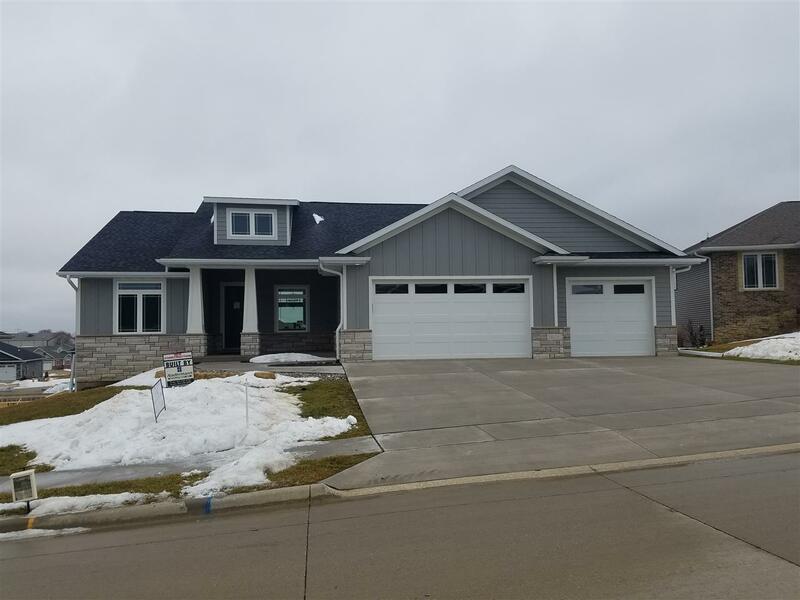 Features large island style white kitchen w/glass toppers, white quartz tops, tiled backsplash, walk in corner pantry and SS appliances, 9' and 11' ceilings, 11' tall stone fireplace with built ins. 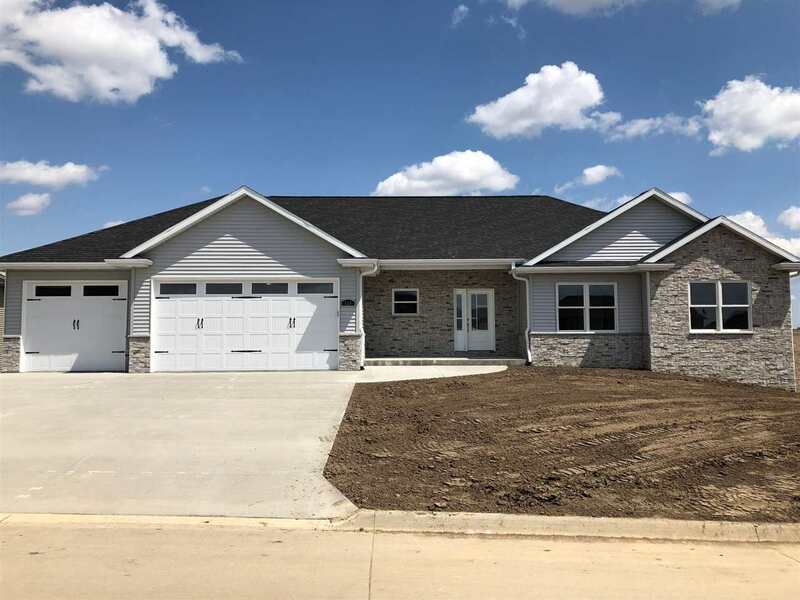 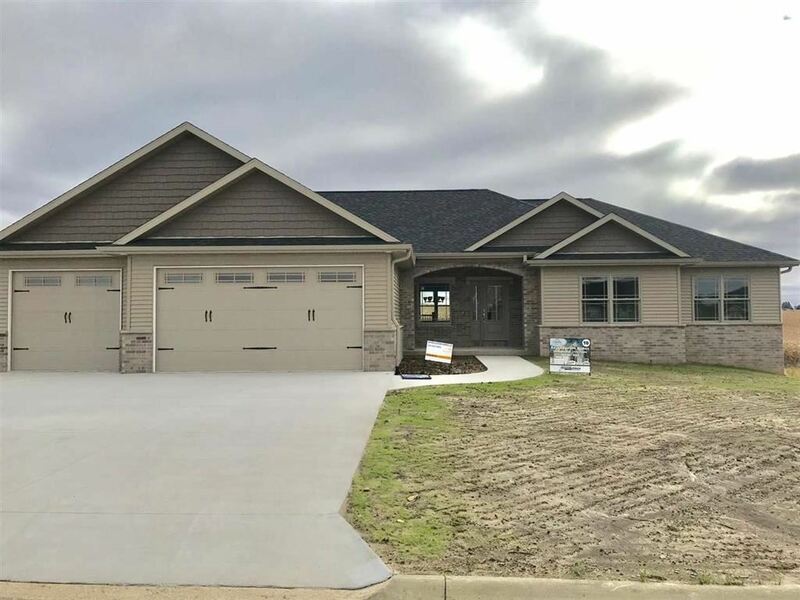 white trim and solid core doors, Energy star HVAC, entry lockers, stone front, home audio, tiled master shower, coffered ceilings in master bedroom and many more upgrades you would expect in a Parade home. 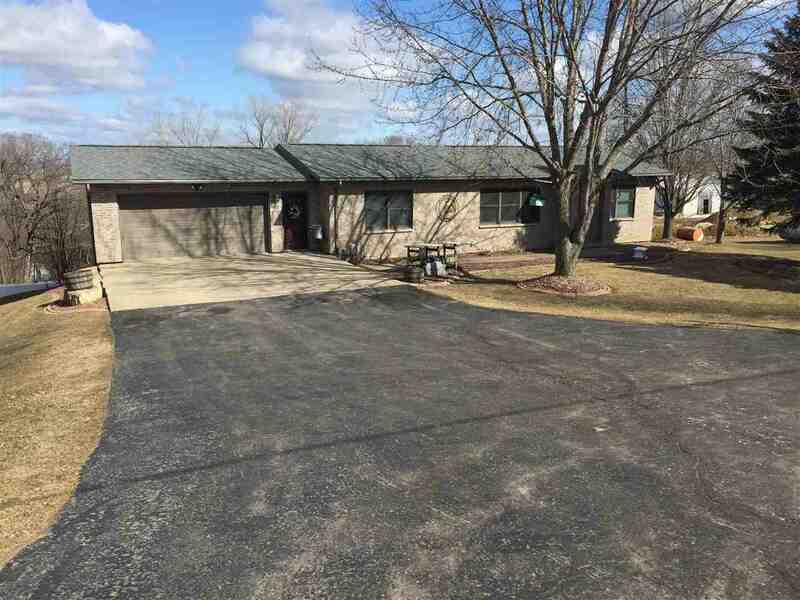 It is located on a nice walk out lot and walking distance to Carver and Roosevelt schools!